I was inspired by Naomi Wadler’s speech at the March For Our Lives in Washington D.C. She, an 11 year old girl spoke with passion about the black lives that are lost daily in black communities. It was her yearning that the cries of those who grieve the losses be heard by the larger public. Join me for this World Peace Hologram session by filling in the form below. In this session we will hope to shift our resonance to being able to better hear the cries and address the needs of those who feel unheard. It is my pleasure to announce that I will be offering the basic training series for Resonance Repatterning (RR) beginning in June of this year. I live in beautiful Washington state and invite you to consider coming here to participate in an RR seminar and spend some time enjoying the scenic wonders of this area during your stay. The basic series has been reduced from six classes to five and I will be offering the entire series. We will meet every 4-6 weeks and complete the series in November, 2016. 360-384-1415 h. or 360-920-3865 c.
In honor of African American History Month, it feels really timely to address the shadow of oppression that has woven into our collective and personal histories and to also recognize the treasured gifts of humanity’s struggle to rise up despite it all. This skill day that Jennifer Johnson has so wonderfully agreed to host will be an opportunity to add your piece to this work, hone your resonance skills, and participate in the World Peace Hologram project, which we will be interacting with along the way. 9am – 2pmWe will start out with a group repatterning session including inputs from the World Peace Hologram to address how patterns of oppression move through our personal histories. The hope is to help shift the personal work we are gifted with in support of larger world peace! We will then break out into pairs where you will have an opportunity to repattern how this affects your personal peace – how oppression has shown up for you in your life (this can be both as the oppressed or as experiences where we were the oppressor and wish to make amends). When I think of oppression, I think of its roots as our own natural tendency to not love and accept ourselves and each other exactly how we are. The link above is to a beautiful poem from Climbing PoeTree describing this tendency so joyfully. Yes, oppression is also about larger economic systems that encourage grasping and taking from other peoples (or future generations), but my feeling is that as we learn to authentically love and value ourselves (realizing that we are a part of this earth and everything on it), we naturally disengage from these systems and live in more earth and people-honoring ways. 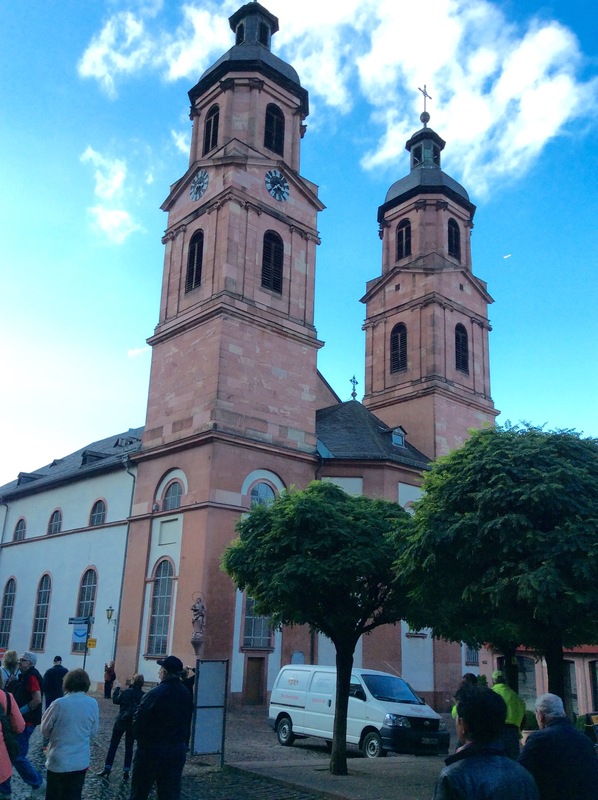 Julie, our guide in Miltenberg, told the wonderful story of how the priest of this church was upset about the many posters advertising a large neo-Nazi rally in the square next to this church. Because of the laws protecting freedom of speech, he could do nothing to stop it. When the group gathered in the square he waited until the main speaker started speaking then started ringing the church bell which effectively drowned out the speaker. The speaker spoke in vain trying to be heard but the priest kept ringing the bell until the group, in frustration, dispersed. The priest was fined a large fine. The townspeople, in resonance with the civil disobedience of the priest, gathered the funds and paid the fine for him. Bob and I arrived in Amsterdam on Sunday, Nov. 1 for a 15 day River Cruise on the Rhine, Main and Danube Rivers which ends in Budapest on November 14. With a World Peace Hologram scheduled for November 16 on the refugee situation in Hungary I have heard some stories from folks along the way as we have cruised down the river. Some of these are from refugees who settled in Germany as a result of WWII and others are more current. In the next few days I will share a few of them . 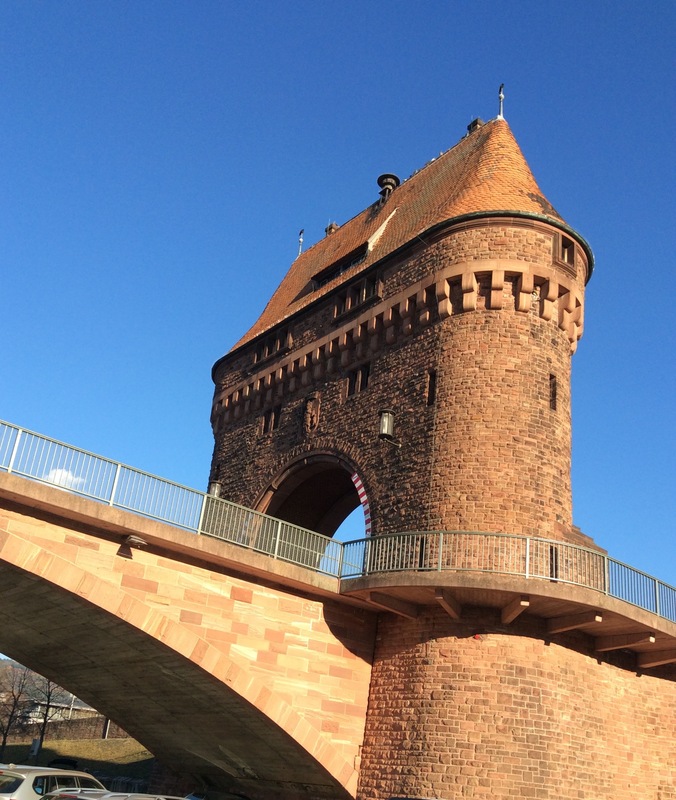 JULIE: In Miltenberg, Germany the bridges were destroyed but the tower at the end of one of them was intact and survived the bombings of WWII. Julie, our guide who was raised in France, told the story of how her husband’s family arrived with many other refugees from Poland during WWII and relocated in Miltenberg. There were many refugees who had arrived there and there was no place for his family to live but they were allowed to stay in the tower by the bridge until there was a better option for them. He was a young boy at the time and the home his family had owned in Poland was taken from them. He has continued to live in Miltenberg and raise his family there in a community which welcomed his refugee family which had lost everything. My husband and I arrived in Amsterdam last Sunday evening and are on a river cruise in Europe. We have moved down the Rhine and Main Rivers and are now on the Danube with the destination of arrival in Budapest on Saturday where we will stay an extra two weeks to visit our son and his family who live here. Hungary has been a focal point of the Syrian refugee crisis. The images of thousands of people and families with small children fleeing their homeland in search of a better and safer life for themselves and their loved ones tear at our hearts. The newscasts show images of brutal attempts to keep them from entering Hungary or neighboring countries even while there are those who offer support, supplies and compassionate understanding. The situation in Syria is only one part of the world where refugees are fleeing for their lives looking for safety and shelter. Join me for the session that I will be doing on YouTube live from Budapest, Hungary with practitioner and RPA President Carolyn Winter in Toronto as proxy (and handling the techi side of things!) . Click the link above and complete the form. Press submit to obtain the Youtube link. Hope you will join me in creating an energy of peace and compassion for this devastating world event. One of my great joys in life it to share the skills, tools and opportunities available for you to learn in the Resonance Repatterning classes that I teach. When Chloe Faith Wordsworth developed this body of work, also known as Holographc Repatterning, she saw it as a tool people could use for themselves, family and friends. It is that and so much more! I invite you to consider learning how to skillfully use this process yourself for personal or professional growth. Come learn with me. 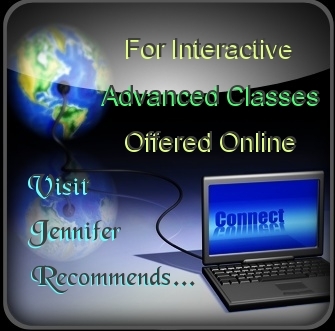 Check the Resonance Repatterning link here to see available classes from licensed teachers.